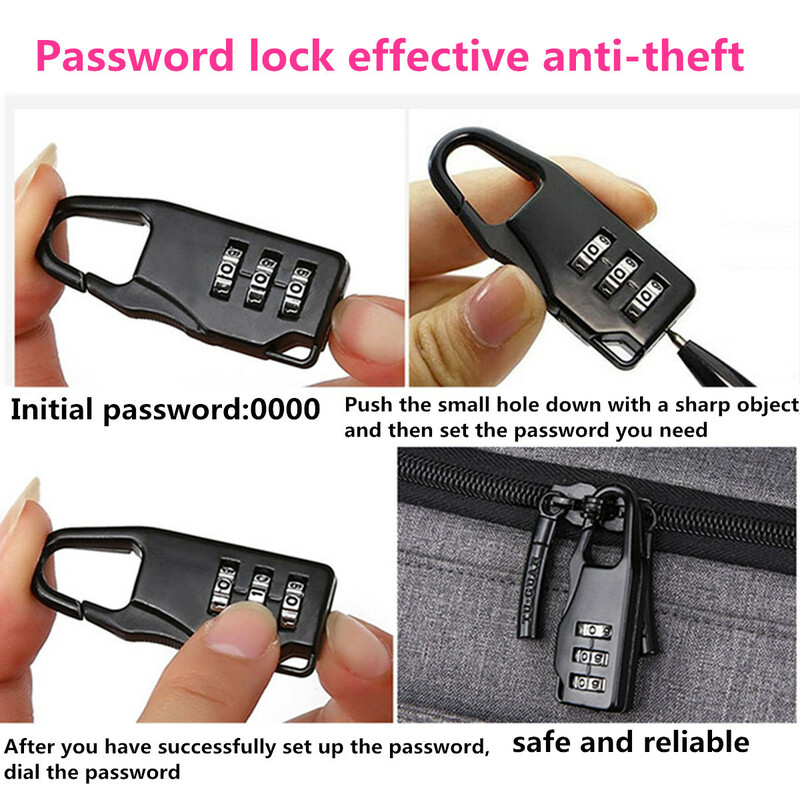 -With password lock effective anti-theft, safe and reliable, save worry. 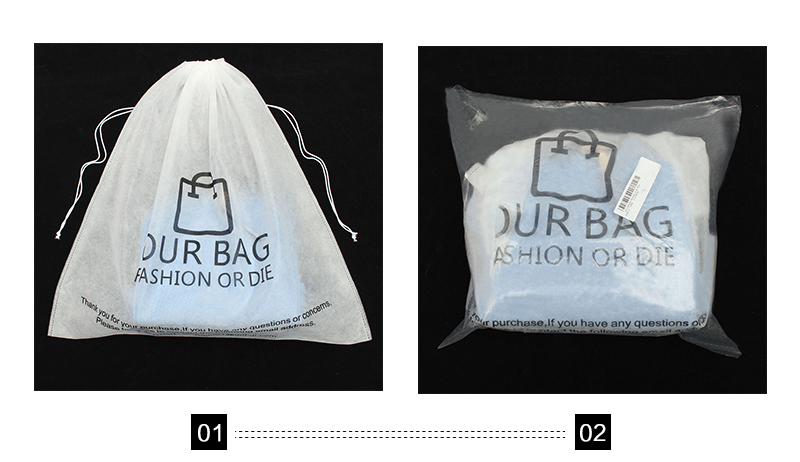 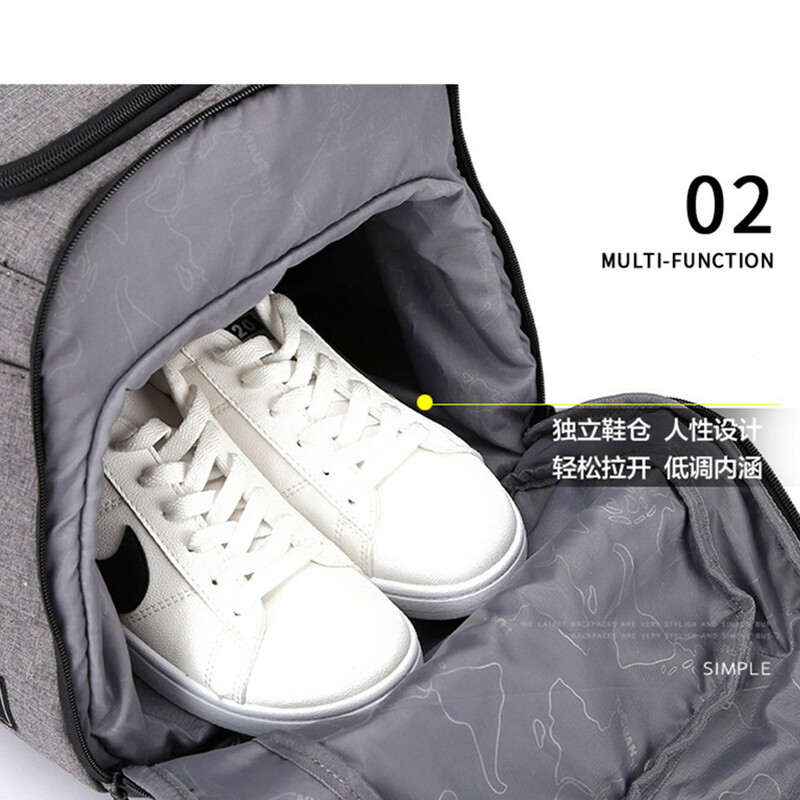 -Multi-purposes designed, you can use it as Handbag,Shoulder Bag,Crossbody Bag. 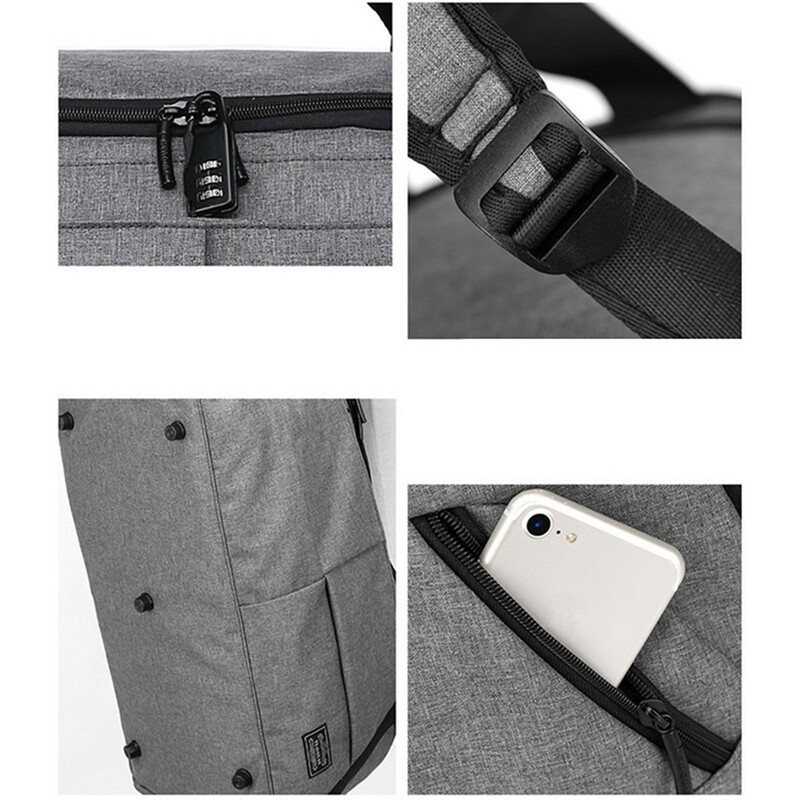 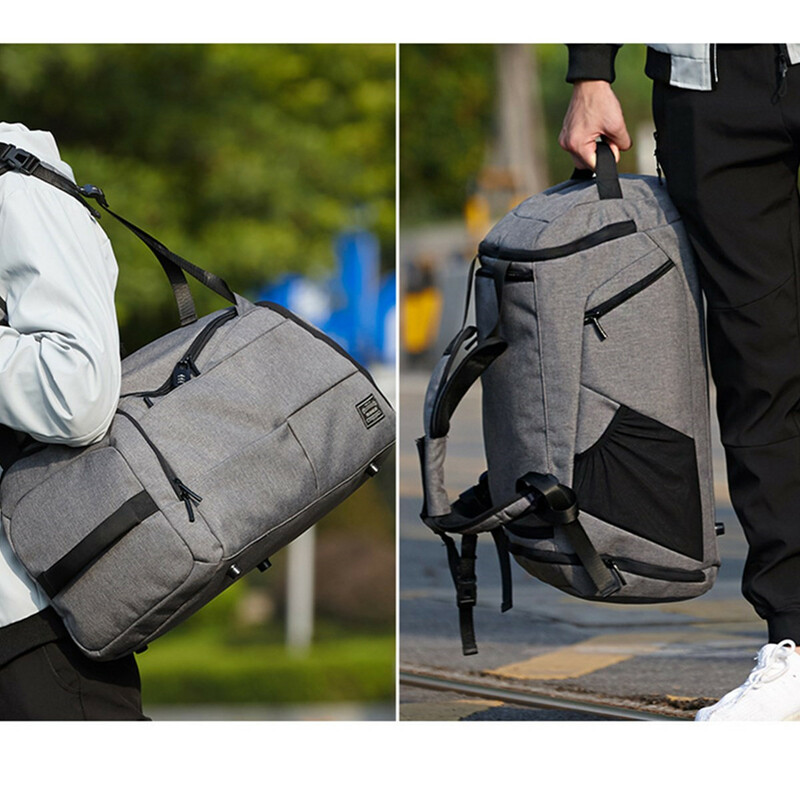 -It can store laptop,ipads,book,shoes,umbrella,power bank and pockets money, phone, etc. 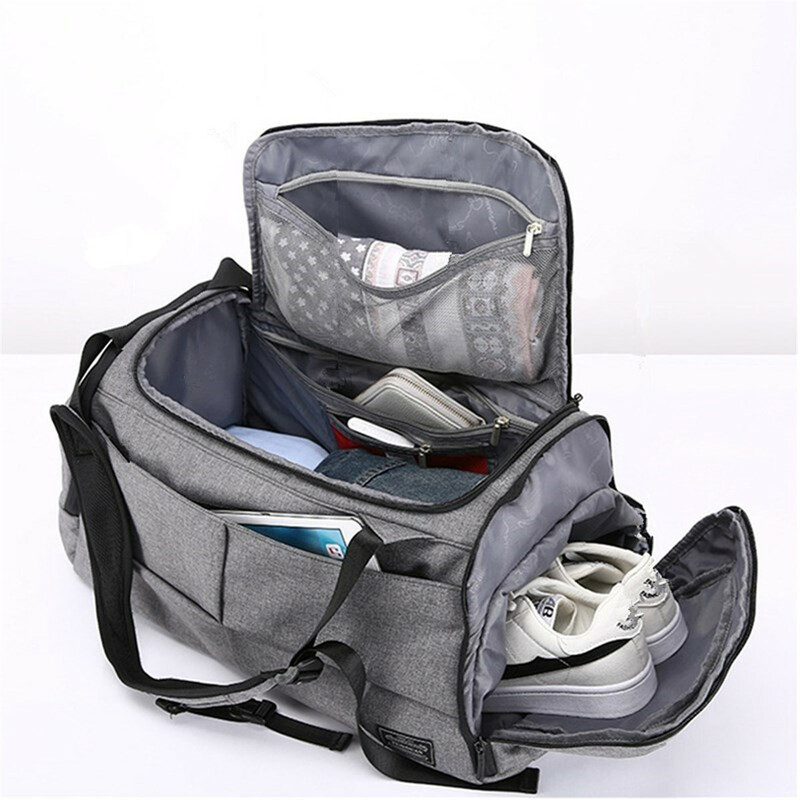 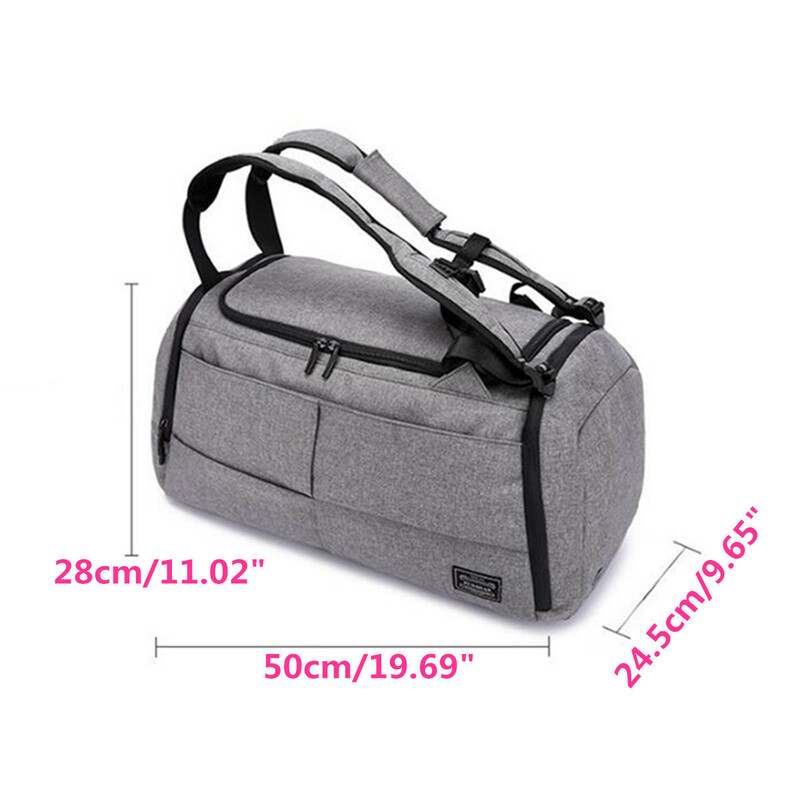 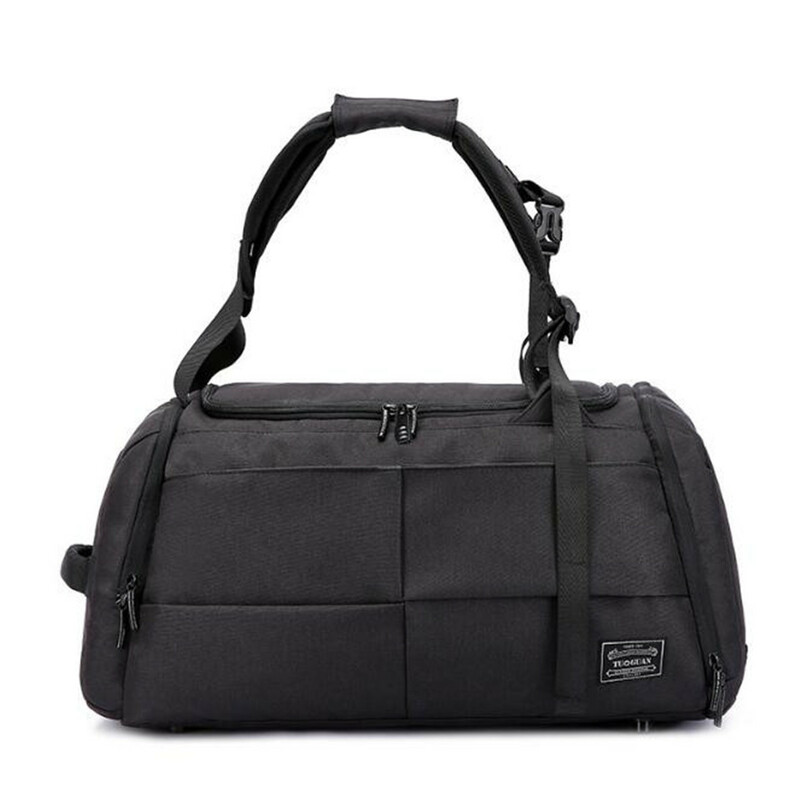 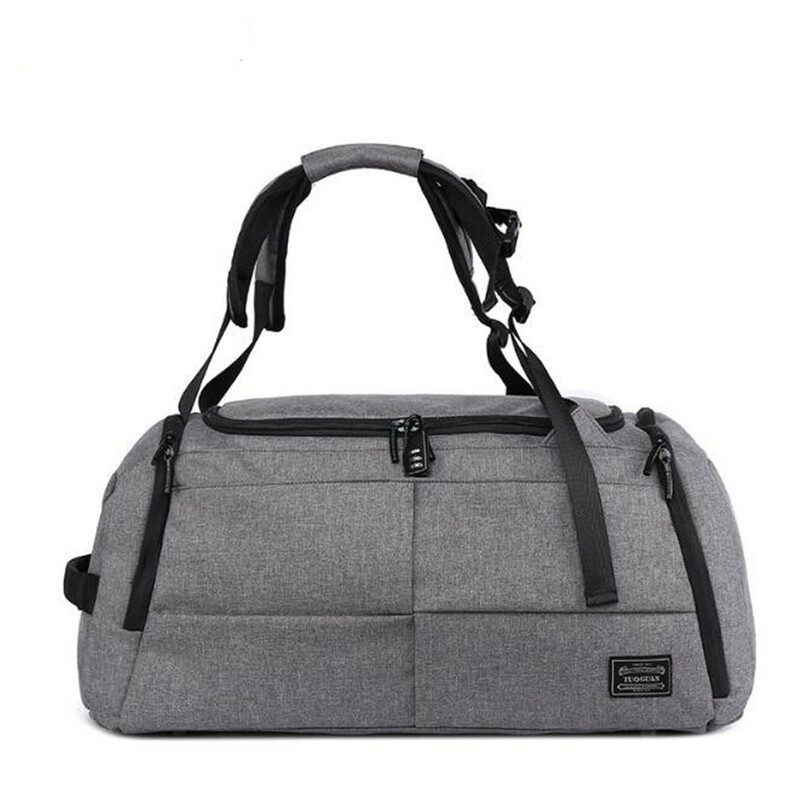 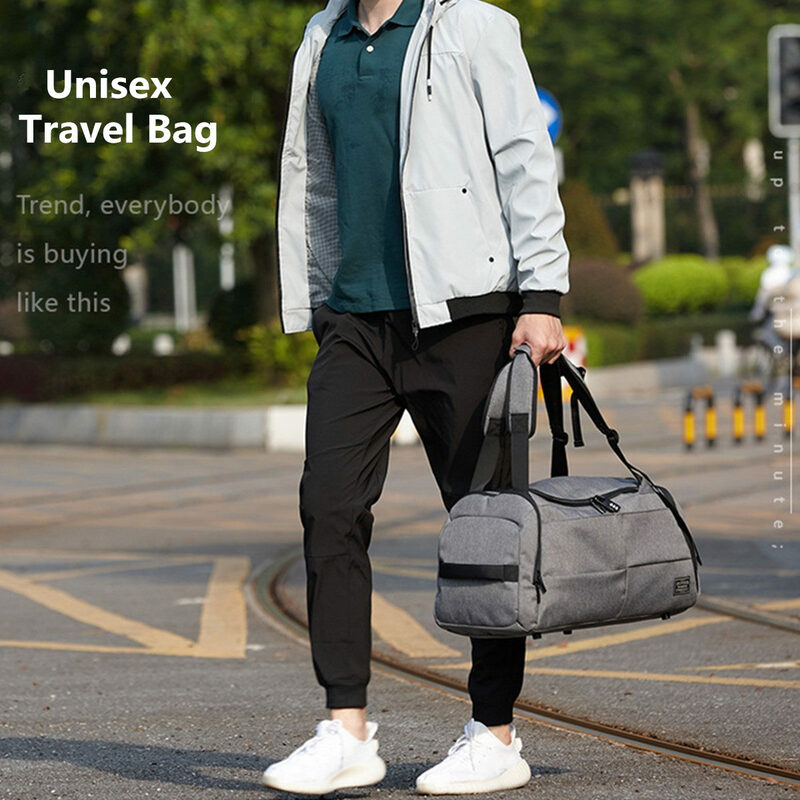 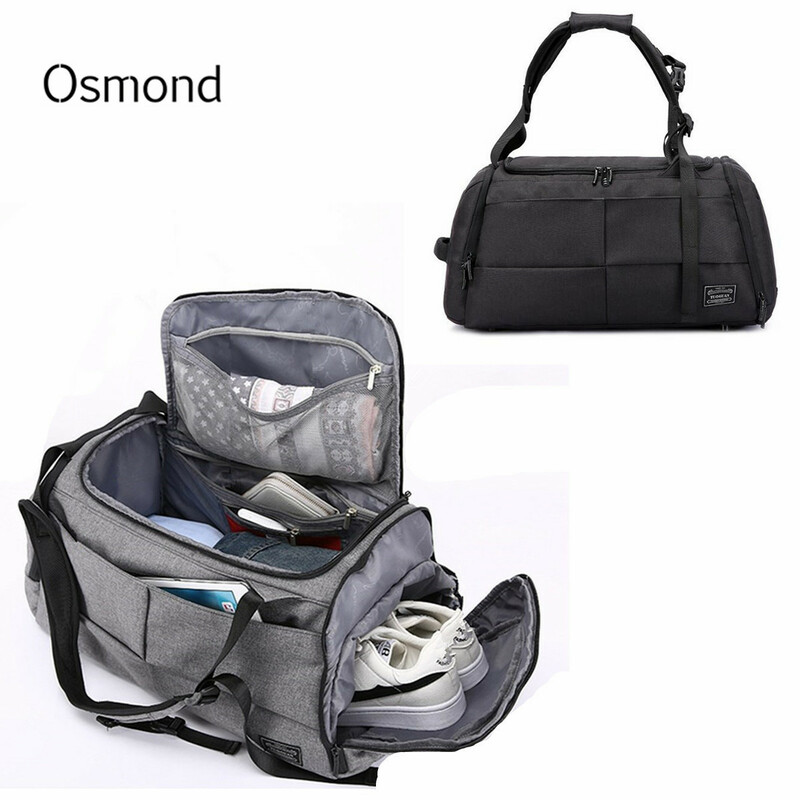 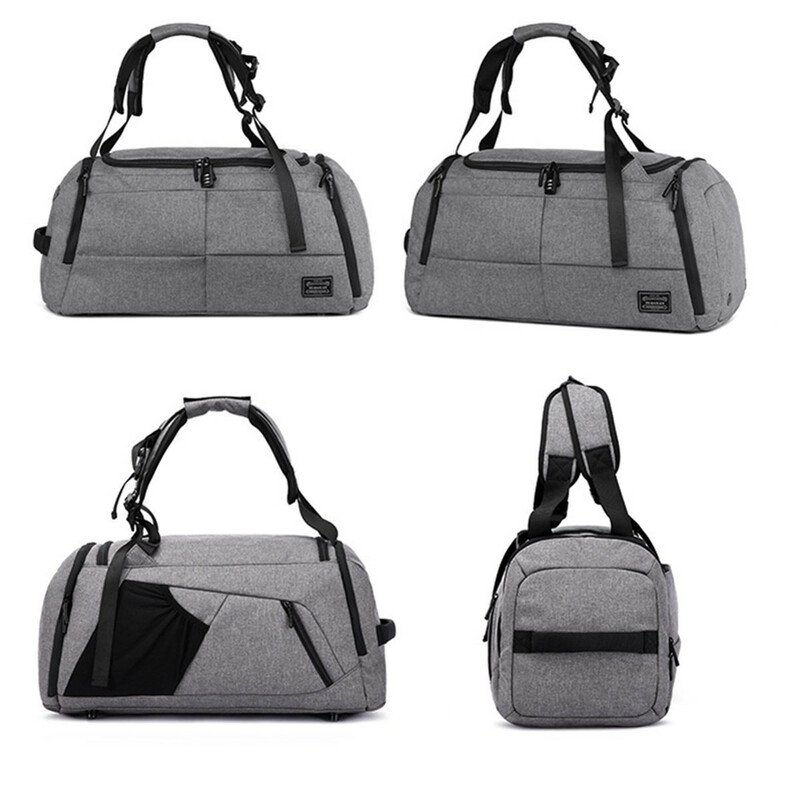 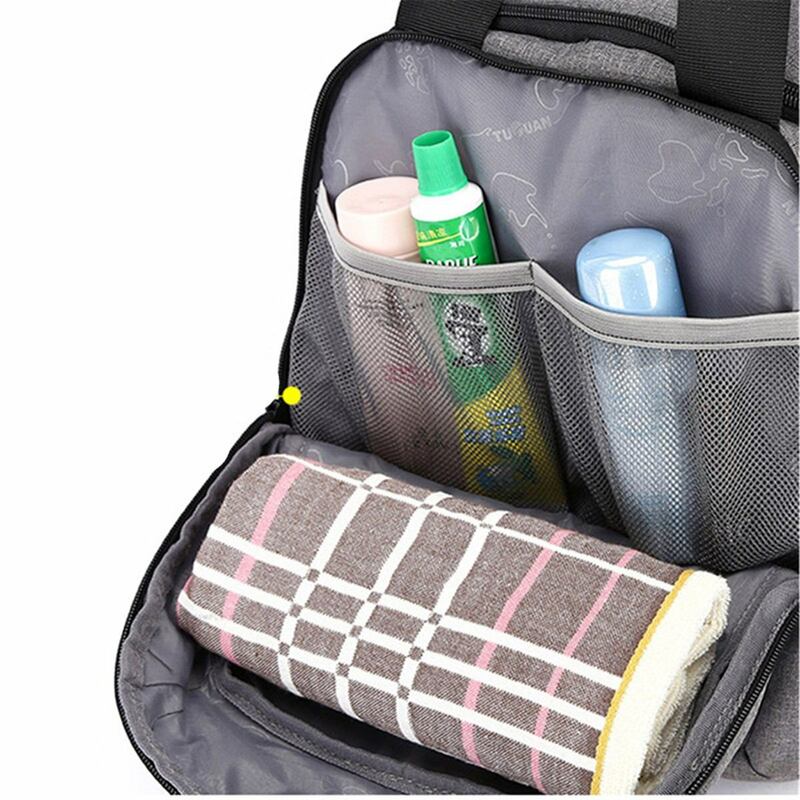 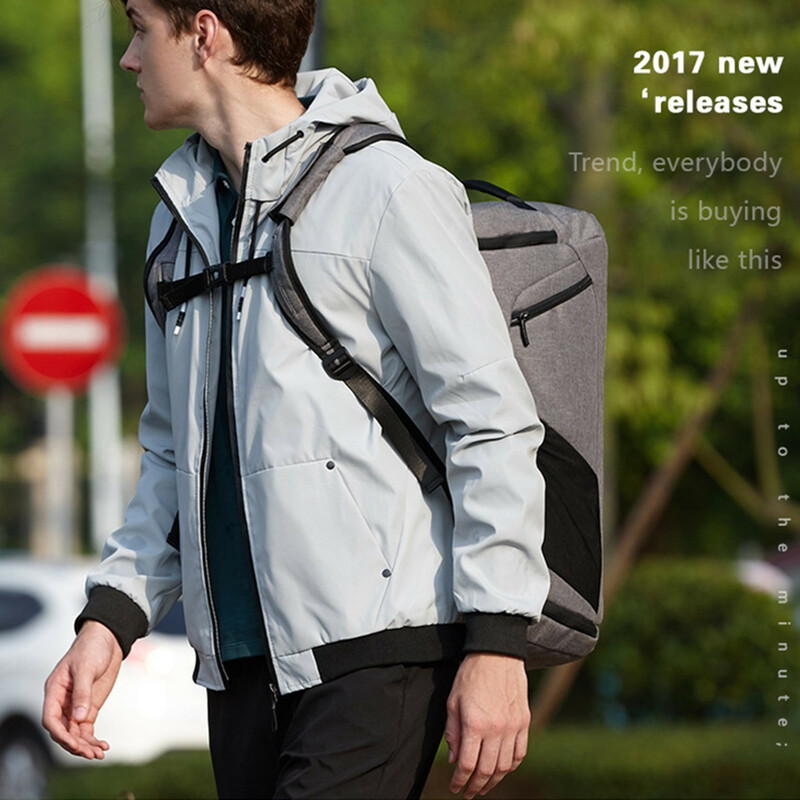 -Perfect for business, traveling, weekend getaways, school, shopping and other outdoor activities in daily life.